Get to know the face behind the email and say hello to the team you will be working closely with on your next Sponsored Content Program. We're so glad you're here. Kelly manages the relationship with both current and prospective Ahalogy influencer partners as well as oversees all in-house creative—from quality assurance to paid media design. Email Kelly. "Frasier & Cheers. Because classic, comedic writing feeds my old soul, and new doesn't always mean better." Julia manages Ahalogy’s Sponsored Content Program and is constantly looking for ways to improve and make the process the best possible experience for both brand teams and creators. Email Julia. Coffee: Essential to life or overrated? "Essential. And not just because of the caffeine; I love the taste of coffee (especially cold brew)! As a result, I’m convinced my body is 70% coffee at any given time." From paid media creative to blogger selections, Cassie spearheads all strategic creative decisions at Ahalogy. Helping your blog post gain traction & the hitting the brand's goals is what she’s all about. Email Cassie. Who would you want to be stuck on a deserted island with? "Is it weird that I would like to be stuck on a deserted island with Tom Selleck? Probably." 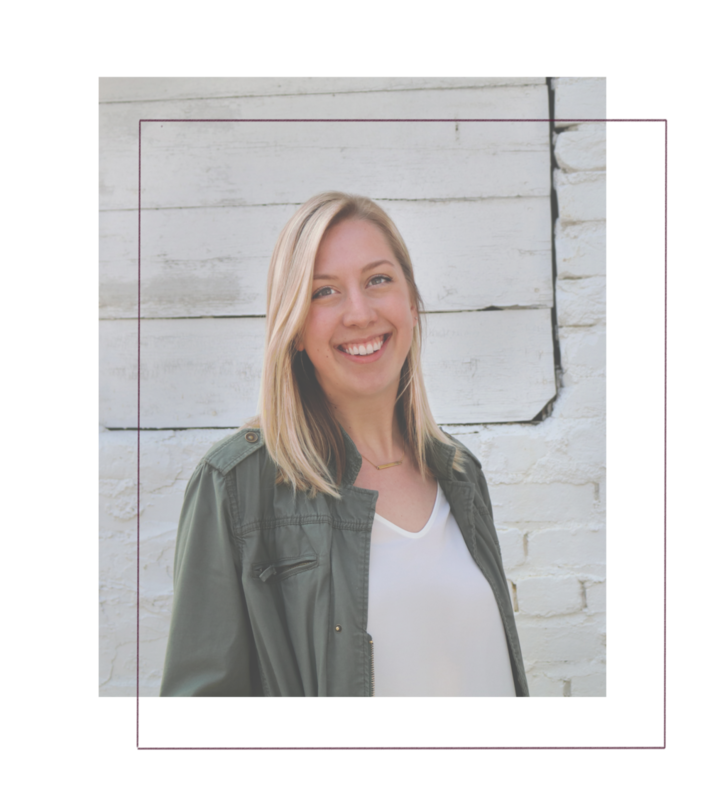 Rachel manages Ahalogy’s sponsored content campaigns, working directly with both clients and content partners to help keep everyone on track, create meaningful content, and achieve campaign goals. Email Rachel. "I make a mean dessert of stove-top cinnamon apples—perfect during the cold seasons or with ice cream during the summer! Maybe I should be a food blogger... ;)"
Andi oversees and manages the relationships with Ahalogy content creators. From project kick-off to campaign-end, she is responsible for making sure each Ahalogy Partner receives all the information they need to deliver the client content that aligns with the campaign goals, guidelines, and brand vision. Email Andi. "I'd hope Mila Kunis because she is the ultimate girl crush." Charlotte manages all the paid media at Ahalogy. She utilizes our beautiful blogger-created content to promote across a variety of social channels such as Pinterest, Facebook, Instagram & Snapchat—driving volumes of traffic back to your website. Email Charlotte. If you had to pick 3 characters from books, movies, TV, etc. to describe yourself, who would it be? "Leslie Knope (without the politics), Phil Dunphy, & Daenerys Targaryen"